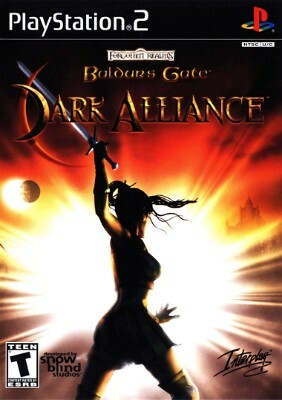 Baldurs Gate: Dark Alliance (PS2, 2002) Case Included! Baldurs Gate Dark Alliance Complete! (Sony Playstation 2, PS2) Rare CIB! FS&H!